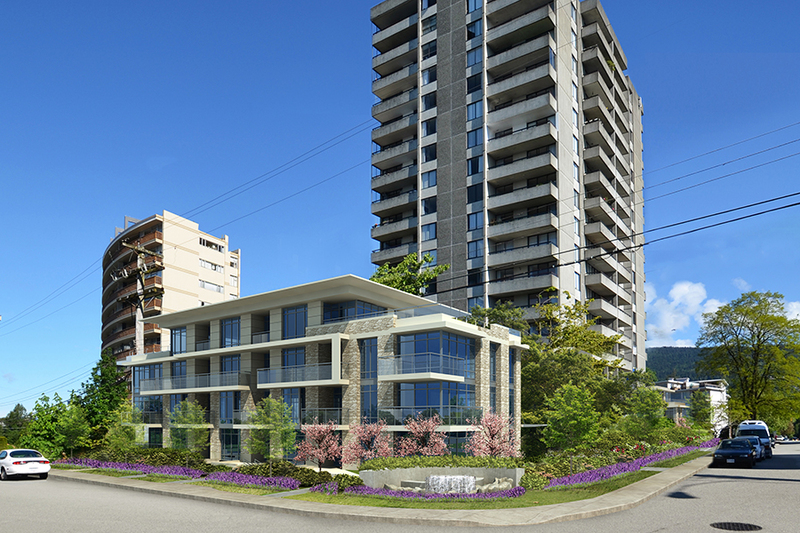 As an owner-operator of purpose-built rental apartment buildings in three provinces across Canada for over 40 years, Hollyburn Properties is committed to continuing to provide quality rental housing for generations to come. Hollyburn has a long-term commitment to, and investment in, the future of the communities in which we operate. We strive to be an active and contributing community member. 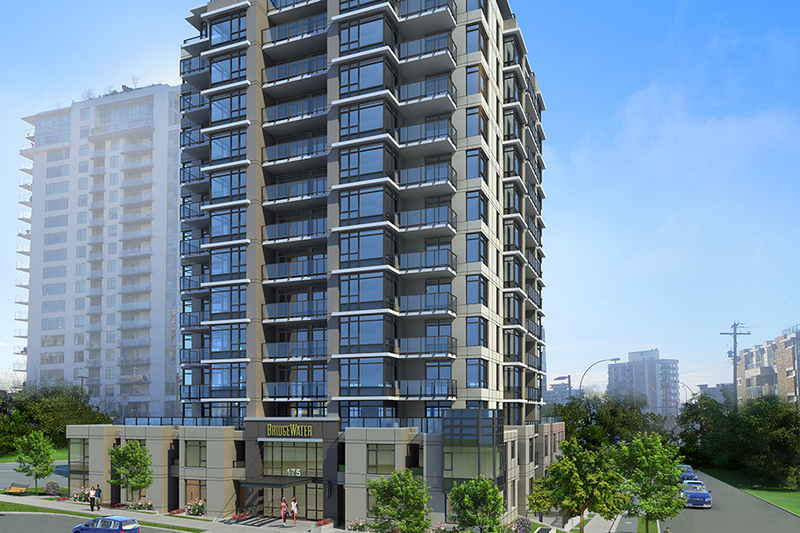 Our vision is to build new, modern, and vibrant purpose-built rental projects that will provide housing options to the local public, alleviate the shortage of rental supply, and revitalize and improve the rental housing stock in Canada. 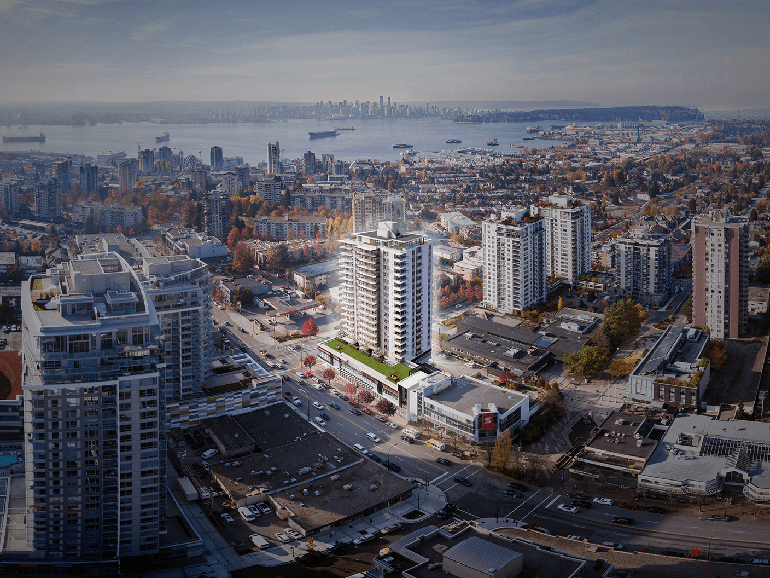 Secure your spot on the waitlist today at RentLonsdale.com. To learn more visit the Hollyburn Gardens Development page. To learn more visit the completed Bridgewater Development page. August 23rd, 2016 – Daily Hive: Development 101: What is Purpose-Built Rental and Why is it Important?